A great alternative to the tricycle, this modern push bike design introduces your little boy or girl to the 2-wheeled world with an easy way to master the art of balancing without pedals getting in the way. 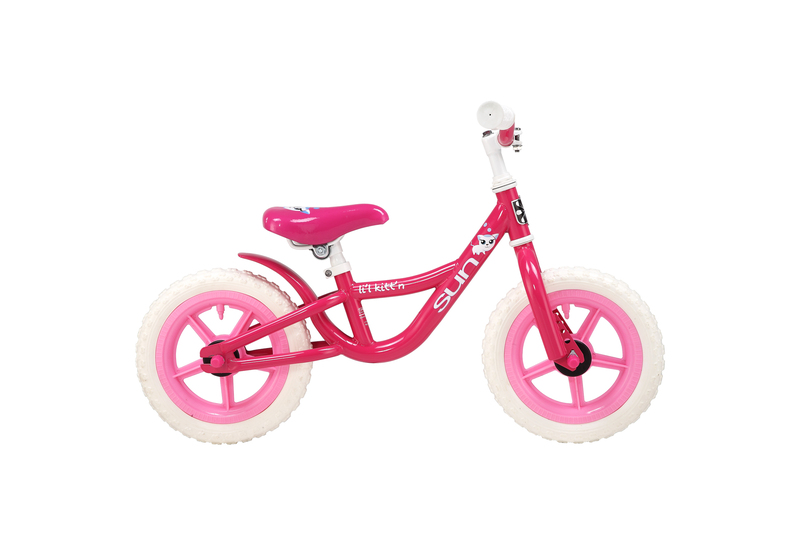 Our push bikes feature a sturdy steel frame equipped with heavy duty 12" mag wheels and solid tires that never need air. The adjustable seat and handlebar will ensure your little one will fit just right for maximum comfort, safety, and fun.